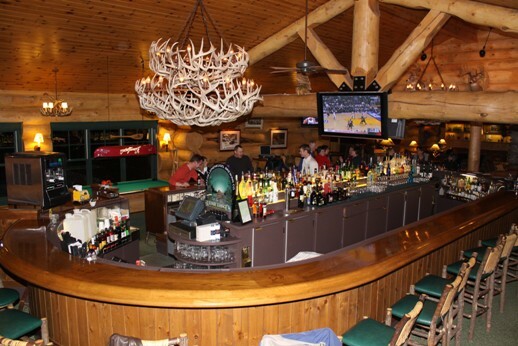 Enjoy excellent dining, drink and fun in the most spectacular log style restaurant in Northern Wisconsin at the Whitetail Inn in St. Germain. 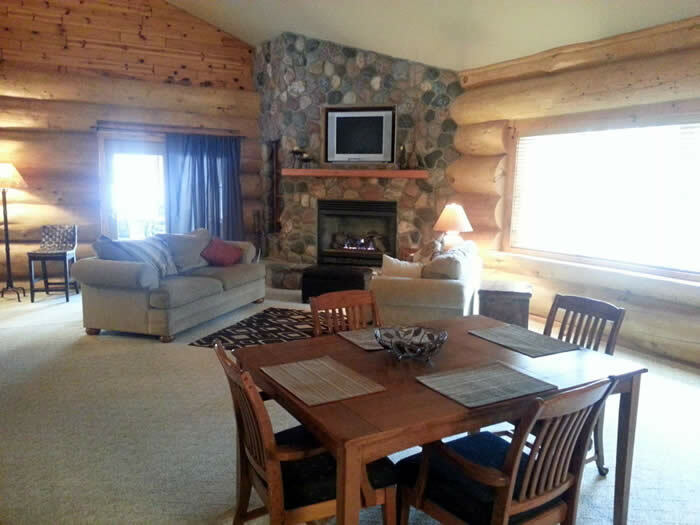 Relax in front of one of the largest and most beautiful stone fireplaces in the Northwoods and dine on mouthwatering steaks and prime rib, fresh seafood as well as their popular Friday Fish Fry. 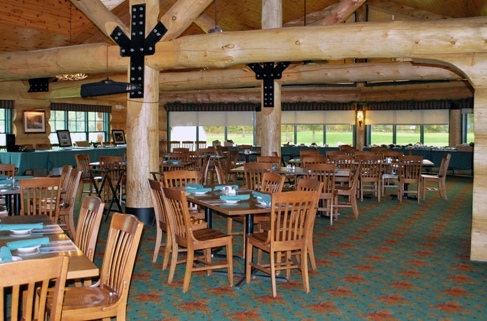 Hosts Jeff and Joy Sievert welcome you to enjoy the Whitetail Inn with its scenic view of the St. Germain Golf Course. 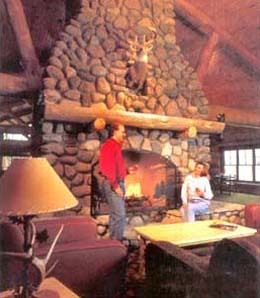 The Whitetail Inn is built with 200-year old virgin white pine and includes two large fieldstone fireplaces, whitetail antler chandeliers and world class deer mounts. 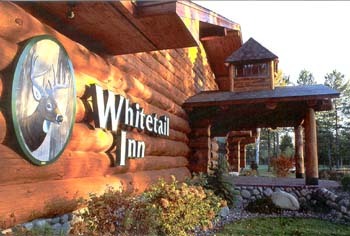 Open to the public and dedicated to GREAT dining, the Whitetail Inn is a landmark destination for all to enjoy! Open Friday & Saturday ~ 4:00 PM to Close*. Friday night Fish Fries starting at only $14.95. BANQUET HALL FOR ALL OF YOUR SPECIAL EVENTS! 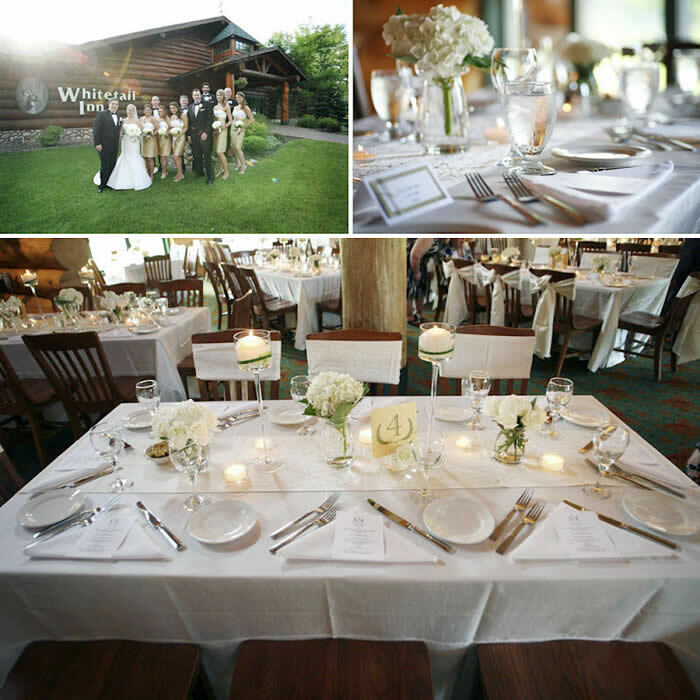 Whatever the occasion, the Whitetail Inn is the perfect location for wedding receptions, anniversary and birthday parties or any other special event. Our banquet room can serve up to 300. Please call us to make a reservation or for more details. 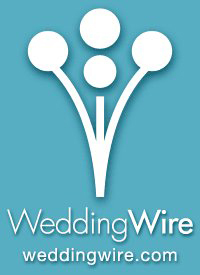 We will make sure your special occasion is perfect in every detail ! !